Fractional silver is any amount of silver less than one troy ounce. 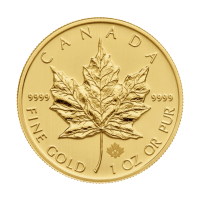 It’s a highly affordable way to start investing in silver or collecting silver, easy to store at home, and a great way to give silver as a gift. Fractional silver may come in the form of silver coins or silver rounds. Silver investors no longer have to rely on coins produced by national mints. 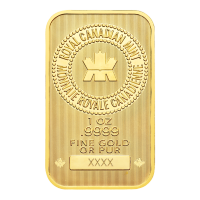 In the past, if you wanted to buy silver you had to buy silver coins or bars from mints like the Royal Canadian Mint, the Perth Mint, the Royal Mint, or the United States Mint. As investing in silver became more popular, private refiners entered the market with alternatives to silver coins. Though they’re round and coin-shaped, silver rounds are not the same as silver coins. 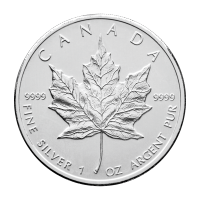 Fractional silver can come in the form of both silver rounds, made by private refiners like the Sunshine Mint, and silver coins, such as the 1/2 ounce Perth Mint silver coin, which has a face value of 50 cents. 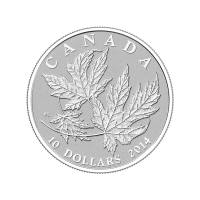 When a mint strikes a silver bullion coin, it’s given a face value in dollars or cents. 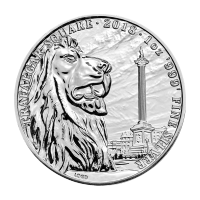 But because the silver coin is made with a high silver purity, its actual worth depends on the live price of silver and changes with commodity price fluctuations. 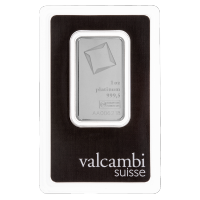 A silver round is more like a silver bar in that it has no face value. Fractional silver struck by sovereign mints will generally be more expensive than silver rounds from a private source. 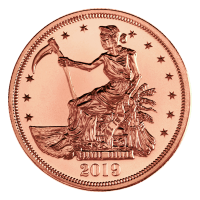 The artistry, anti-counterfeiting technology, and cost of making a coin are higher and those costs are passed on to silver investors. If you want to buy cheap silver, silver rounds may be better for you. Fractional silver rounds and coins are an easy, low cost way to start investing in silver. Cheap silver is hard to come by unless you’re buying larger quantities. Fractional silver rounds are a great opportunity to keep your costs down. Buy silver rounds and fractional silver to see how your silver investment performs before you become a serious investor. 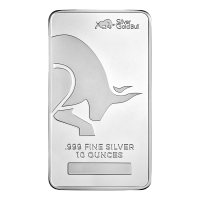 When you’re ready to invest more heavily, check out top silver picks for everyday savings on silver investments. If you plan to store fractional silver rounds at home, you may want to look into a safe and a good home security system. At higher quantities, keeping silver in allocated storage is more secure. As a general precaution, don’t talk about owning silver if you’re keeping it at home.